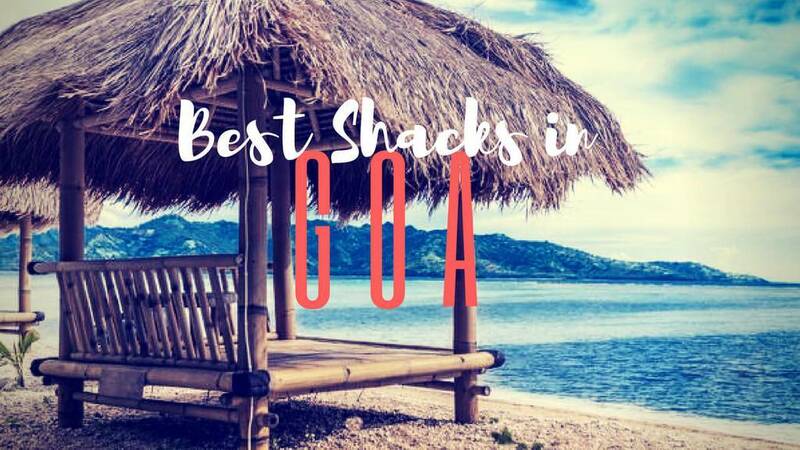 If you have come for a long trip to Goa, and also want to cover more places within 200 km of the beach city, these are the places you should look forward too. 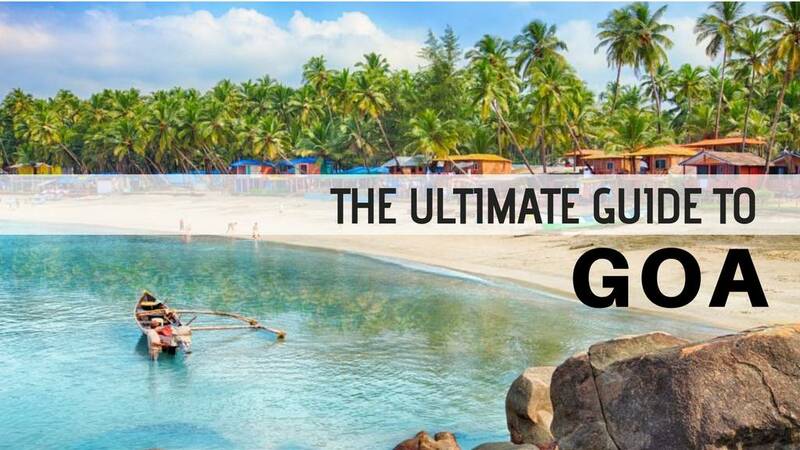 These are the best places to visit nearby Goa and ultimate weekend getaway spots too. You can just drive down to these places, have different experiences and make more memories. 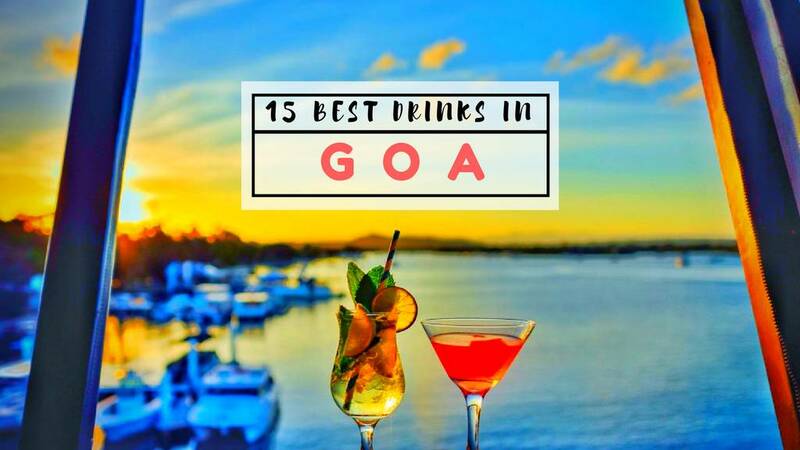 These 16 places near Goa are the best ones to visit and worth the time spent in traveling that are worth the time spent in traveling. 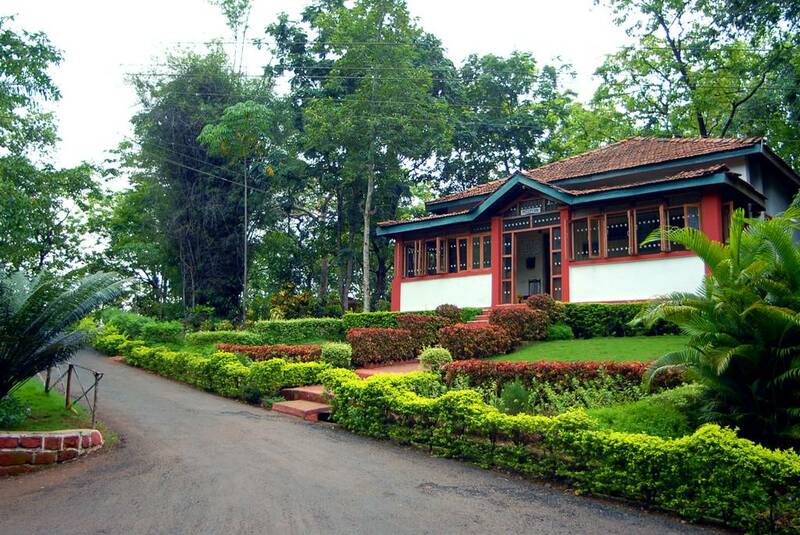 The Ancestral Goa Museum is located in Big Foot, Lotulim. 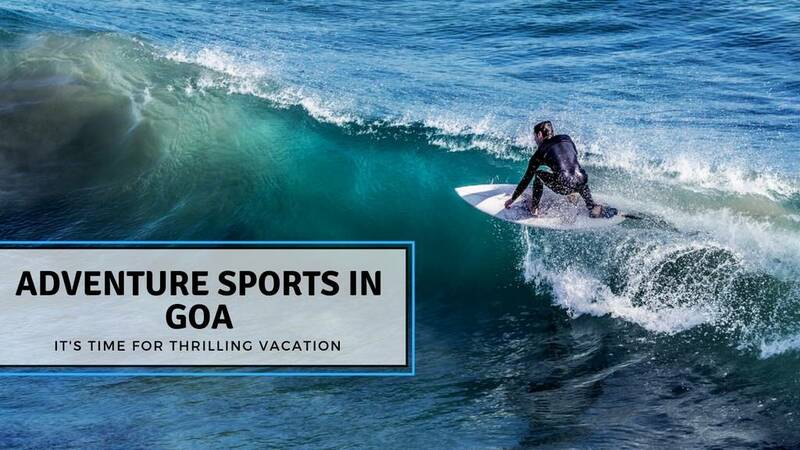 A barren land before 1994, it is now one of the major tourist attraction and noted to be one of the best places to visit nearby Goa. 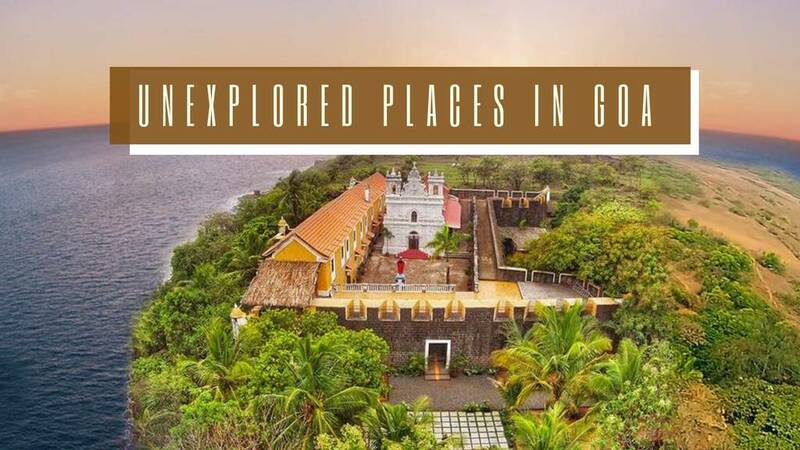 This private museum that depicts the day-to-day life of native Goans is a brainchild of Maendra Jocelino Araujo Alvares - It's one of the most touristy places near Goa that you can't miss out on. 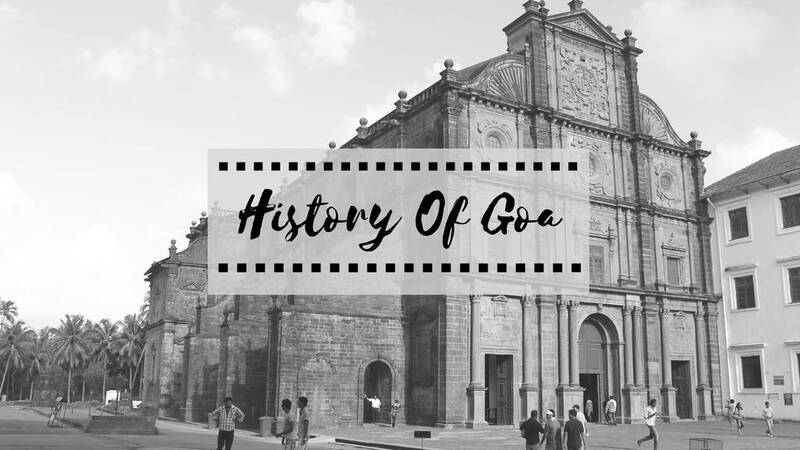 The museum consists of a replica of a typical Goan village with miniature houses, a famous Goan music school (Escola da Musica), fenny distillery and many more native Goan artifacts. The entry fee is Rs.20 to Rs.50, and the timings are 9:00am - 6:00pm. Vengurla is a small town that is located in the northern part of Goa and it is a must visit tourist place near goa. It falls under a district in Maharashtra called Sindhudurg. It offers clear views of three nearby hills of Dabholi, Mochemad, and Tulas. 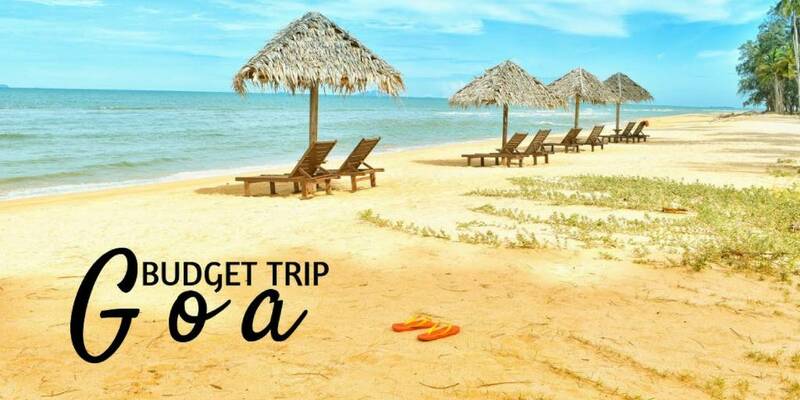 Counted amongst some of the best places to visit nearby Goa Vengurla is just a day trip from Goa. ATTRACTIONS: This town has several temples such as Shri Sateri, Shri Rameshwar, Shri Ravalnath and Shri Ganesha, Cashew and mango plantations. Situated amidst the picturesque Mahadai Valley, Nersa is a small town that is well known for its dense forest cover and acres of groundnut and sugarcane fields. It is part of the Belgaum district of Karnataka and has an altitude of around 762 meters above sea level. The Mahadai Valley is an excellent picnic spot and one of the best places to visit outside goa. ATTRACTIONS: The region is significant to wildlife enthusiasts and researchers as there are around 950 different species of birds found here. You can also plan for an excursion to nearby places such as Kongla, Bhimgad, and Abnali. Mainly a pilgrimage center, Gokarna attracts a massive crowd during weekends, especially in the month of winter. The Mahabaleshwara Temple here has Lord Shiva as the principal deity. The place is called Gokarna, meaning the ear of a cow as legends reveal that Lord Shiva emerged from a cow's ears. 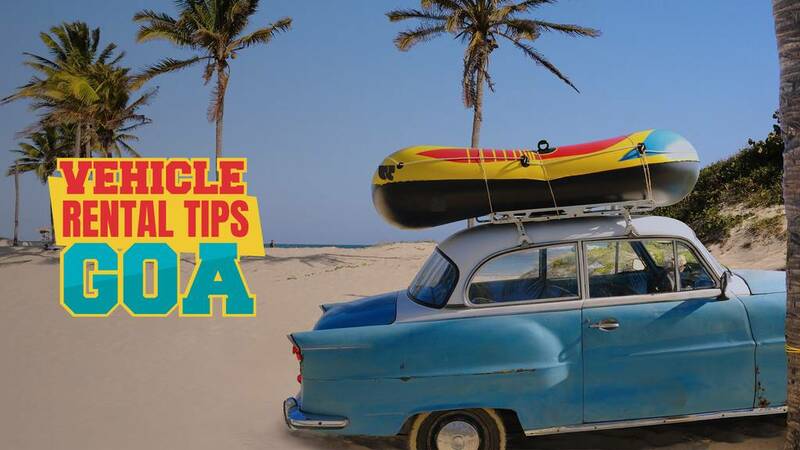 From Goa, you can take a bus to Canacona or Madgaon and another one to Gokarna. 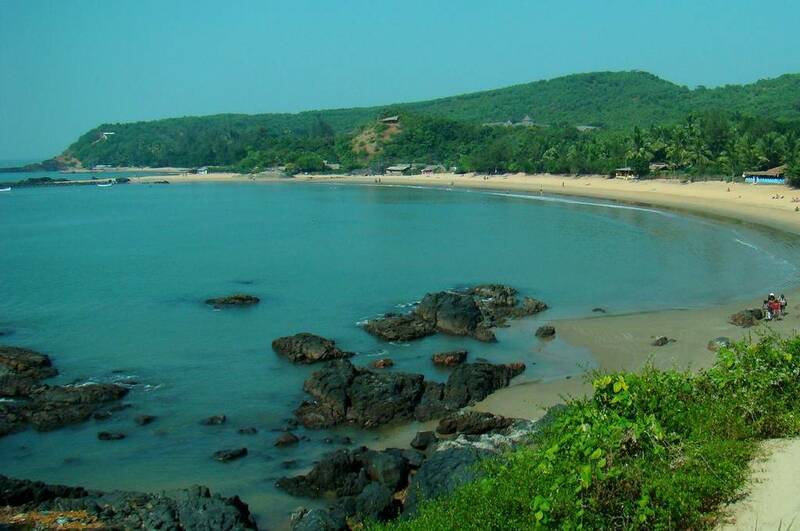 In addition to the aforementioned charms, Gokarna is also famous for its beaches. ATTRACTIONS: Though the beaches here form the main attraction, the serenity of the place is noteworthy. The townhouses reflect the traditional architecture and there are shops selling handicrafts. Prominent beaches here include Om, Paradise, Half Moon and Kudle. Among the religious attractions are the Mahabaleshwar Temple, Bhadrakali Temple, Maha Ganapathi Temple and Shanmukha Temple. Shivaratri is a religious festival celebrated at the temple premises and draws around 20,000 devotees every year. 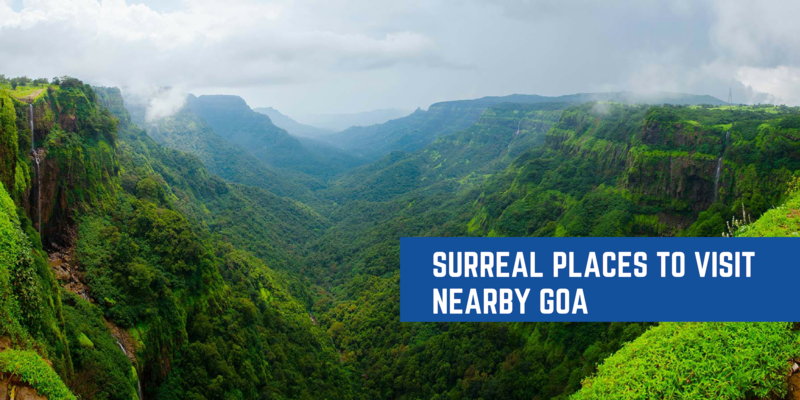 The large expanse of plantations and two natural falls within a short distance from Yellapura village makes it one of the prominent places to visit nearby Goa. Located at an altitude of 541 meters above sea level, the Mogodu village is another interesting place of visit. The Bedthi River also passes from this place! ATTRACTIONS: Satoddi Falls and Magod Falls are two beautiful places to visit in Yellapura. Dandeli is a scenic town in northern Karnataka that is a popular retreat for adventure lovers and wildlife enthusiasts. The region offers the best opportunities for water rafting, picnic, and pilgrimage tours. A significant number of people visit during Diwali, Dussehra and Ganesh Chaturthi. 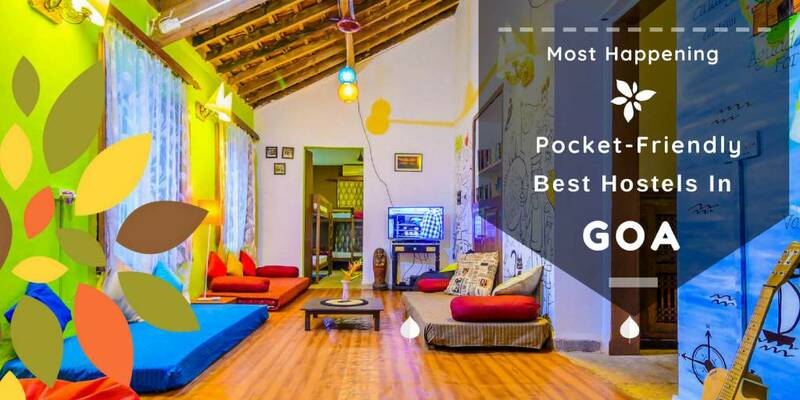 Not every place near Goa is as beautiful as Dandeli so add this one to your checklist now! ATTRACTIONS: The main attraction in this town is the Dandeli Wildlife Sanctuary that is well known for its picturesque setting, safari tours, and the deciduous forest. The main wildlife species found here are tiger, leopard, and elephants. There is white water rafting facility within this sanctuary itself. Tourists can also enjoy bird watching and angling. Untouched by tourism, away from the hustle bustle, it is located in Maharashtra - visit this mesmerizing place near goa ideal for scenic views. 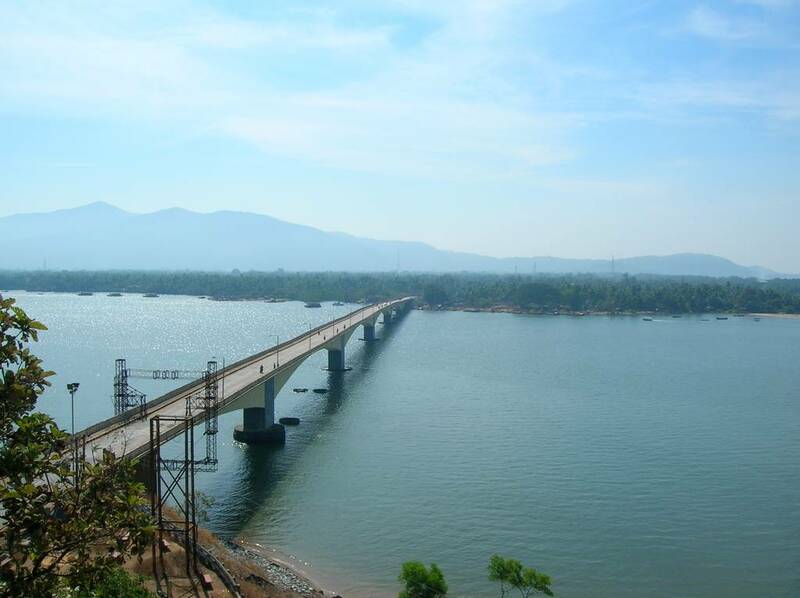 It is located on the National Highway which connects Goa and Mumbai. Shopaholics pay heed to this place as they are famous for wooden handicraft and toys - it's a delight shopping in Sawantwadi while exploring Ganjifa Art & wooden crafts. Don't forget to indulge in Konkani cuisine before leaving this beautiful place. 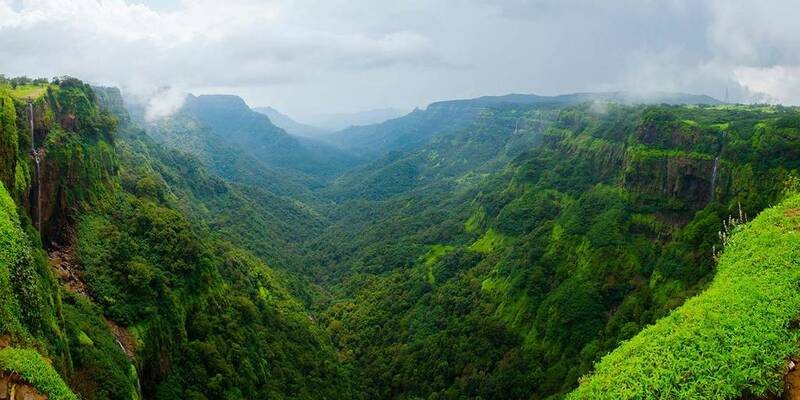 It is town located in the southern district of Maharashtra. 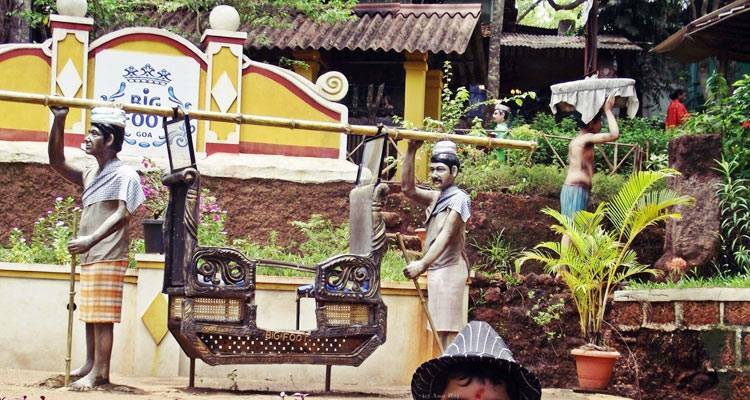 It holds high cultural and historical importance in the Sindhudurg District. 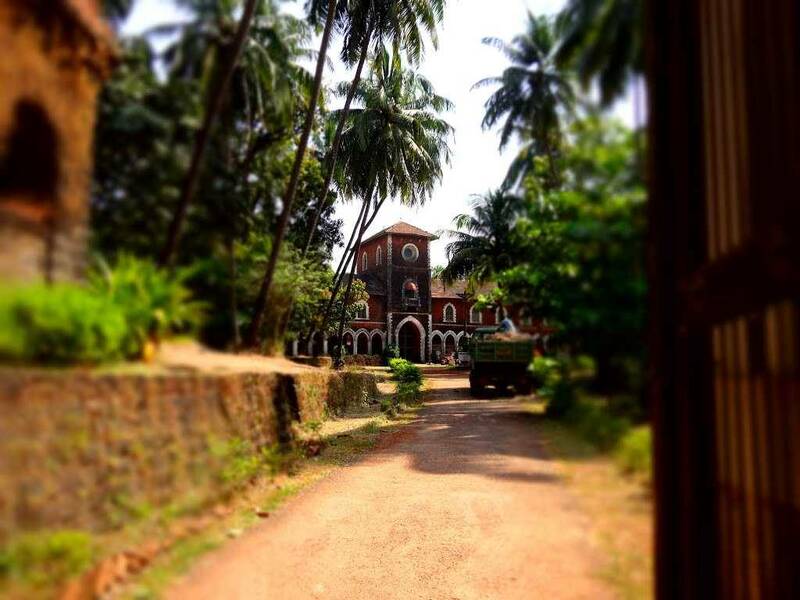 It's definitely a beautiful place to visit nearby Goa when you're done partying. 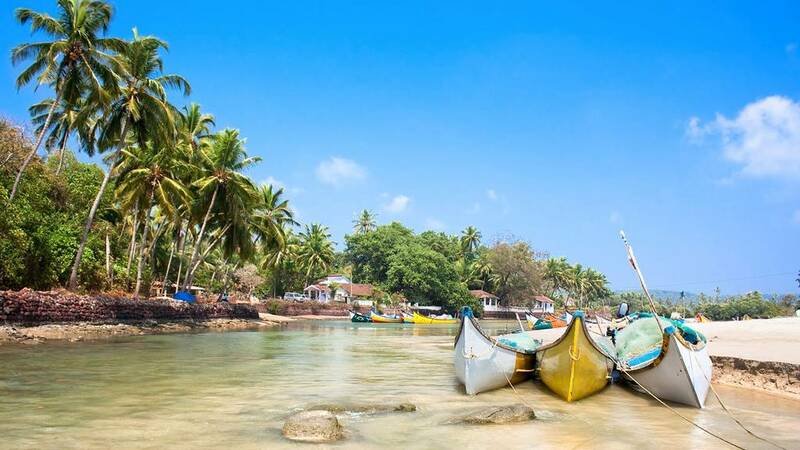 Malvan is your white sand and clear waters exotic getaway to destress yourself and have a relaxing vacation. 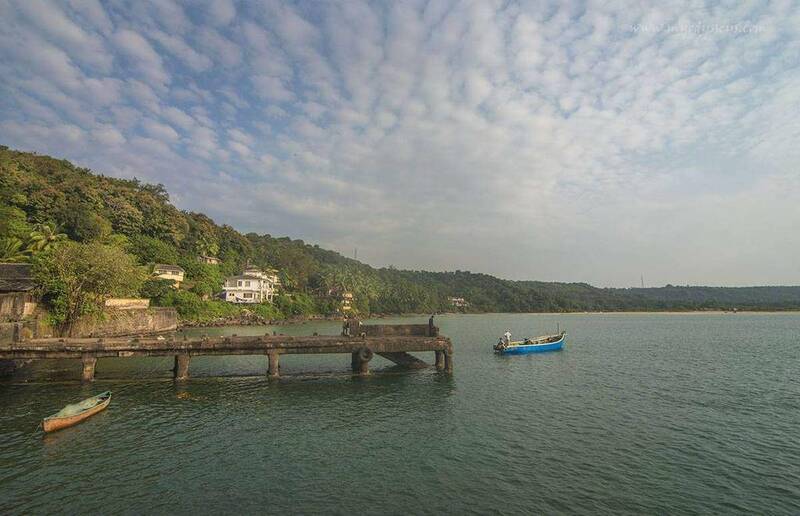 The beach side of Malvan will leave you awestruck for sure. ATTRACTIONS: Rock Garden, Scuba Diving, Rameshwar Temple, Snorkelling, Tsunami Island, Shopping At Malvan & Authentic Cuisine to indulge in. It's a paradise - a home to the most beautiful beach, Tarkali is situated 8km south of Malvan in Maharashtra. It's a serene village ideal for beach lovers, the best part about Tarkali is it's untouched by commercialization hence becomes the favorite place for nature lovers thanks to its secluded beauty. 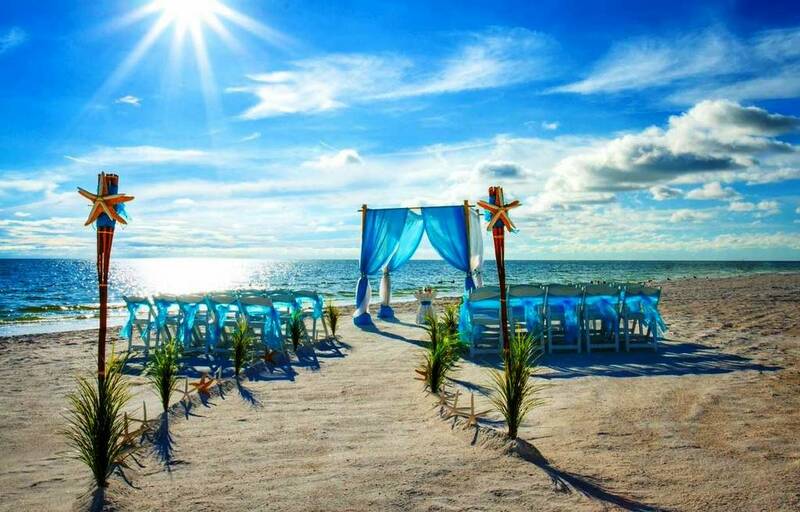 It is also known for its white sand and clear waters which is ideal for water sports. 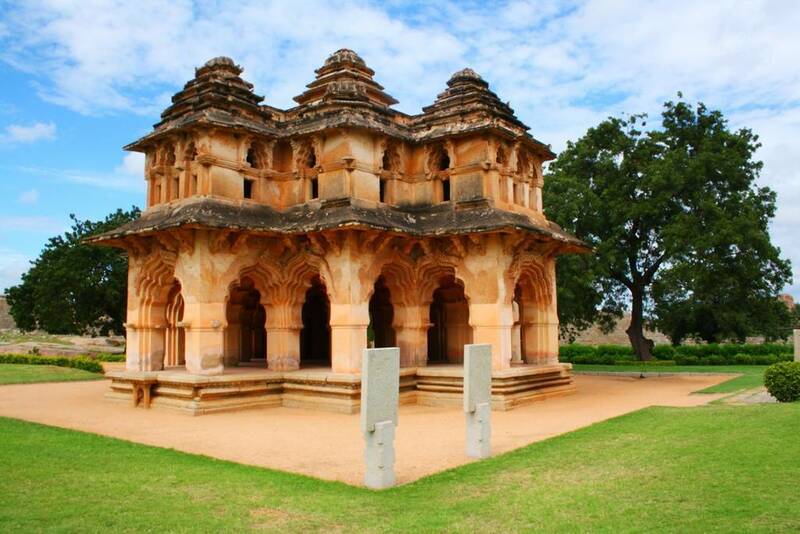 If you crave to visit and explore ancient architecture based places - Hampi is the place to go! A walk around this heritage area will reveal a hundred stories to amaze the visitors. Pay a spiritual tribute at this spectacular Lord Shiva Virupaksha Temple. The sanctuary is committed to Lord Shiva, referred to here as Virupaksha, as the partner of the nearby goddess Pampadevi who is related with the Tungabhadra River. One will be awe-struck to witness such a sight. Along the coastline of Arabian Sea lies Devbagh situated in Karnataka again - It's one of the most beautiful places to visit near Goa. Trek up to Sada Shivgad fort to witness the real beauty of this place. One should also visit Shajjeswar and Narasimha Temple which depicts the culture and history of Devbagh. This place is a mystical blend of mountain ranges and water bodies. Adventure junkies, don't forget to try Scuba Diving and Snorkelling here for a great adrenaline rush. ATTRACTIONS: Shopping in Devbagh - Sea shell products and souvenirs, Lighthouse, Kurumgad Fort, Scuba Diving and Snorkelling. 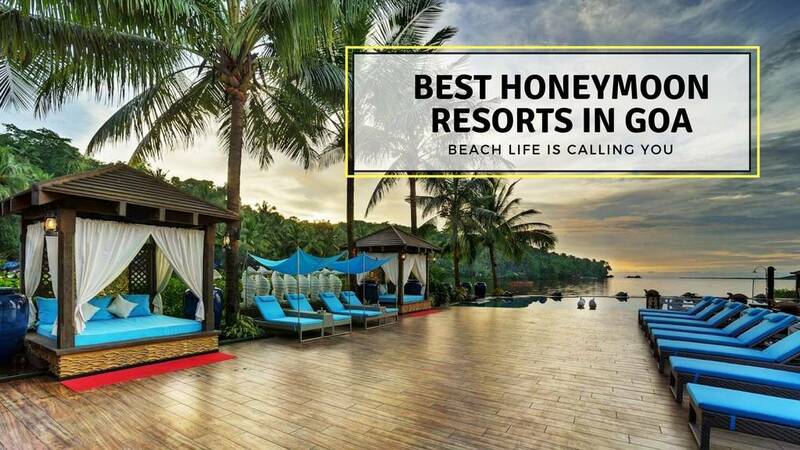 It's a port city in Karnataka, known for this breath-taking beaches such as Rabindranath Tagore beach, Kaju Bagh Beach, and of course, The Karwar beach. It's a paradise for all nature lovers, adventure junkies, and water babies. 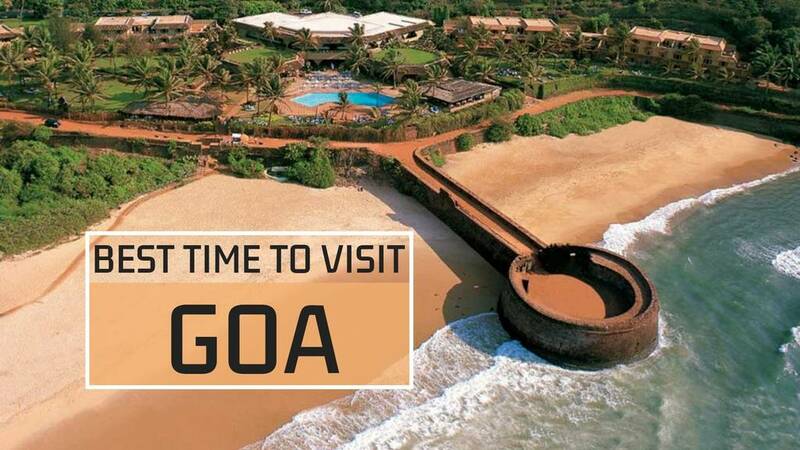 It's one of the most famous tourist spots nearby Goa. One should definitely go for snorkeling and dolphin spotting when in Karwar during October - February. Don't' forget to visit the warship museum which depicts the life in the navy. These beautiful places near Goa make you want to explore more each day. Best time to visit Karwar is between October to May. 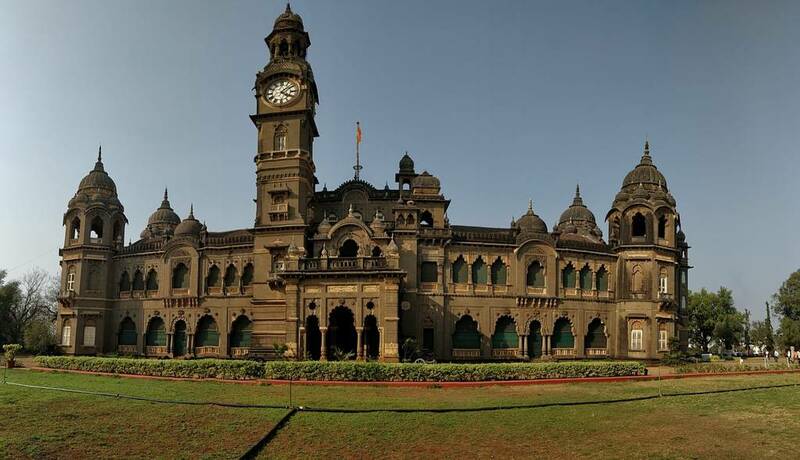 A few hours away from Goa, Kolhapur is a little-visited place that shows you the colourful side of India. This notable settlement flaunts a strongly intriguing sanctuary complex which makes it one of the best places to visit near goa. Apart from all the hill stations near Goa, Kolhapur is additionally the origin of the renowned, hot Kolhapuri cooking, particularly chicken and sheep dishes. There are a lot of tourist spots near goa and especially at Kolhapur, out of which the most famous ones are Shri Chhatrapati Shahu Museum (New Palace), Jyotiba Temple and Mahalaxmi Temple. Get a chance to enjoy and savour the local cuisine at many beaches in Kumta. Kumta is one of the most visited tourist places near Goa which has a pristine and untouched vibe to it. It is a small town in Karnataka which is known for its betelnut, cashew, coconut, banana cultivation and fisheries. 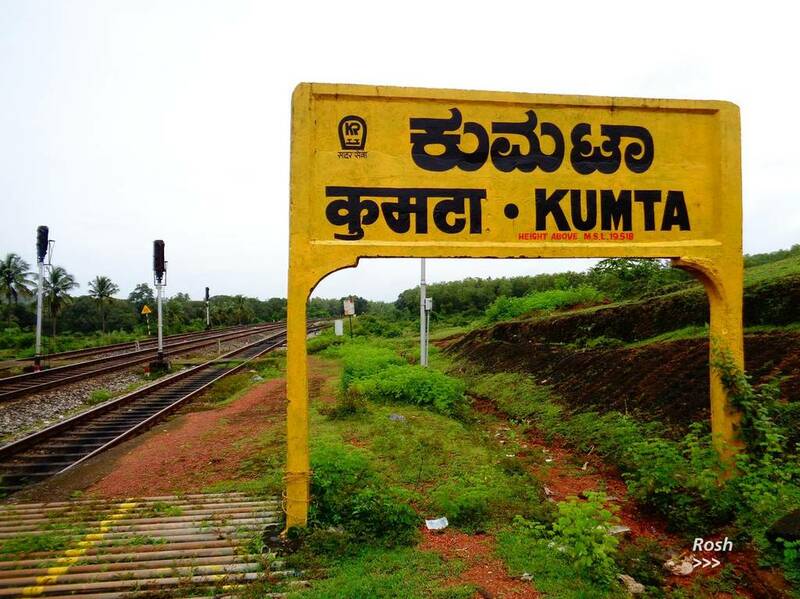 So when you are done exploring Goa then Kumta is one of the best places to visit near goa where you have freedom at their beach which only a few places in India can offer you. 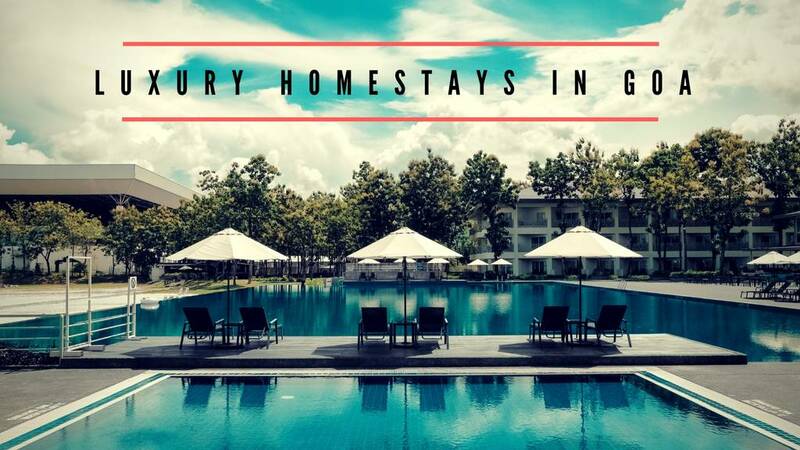 Enjoy the accommodation and admire the beauty of the Kumta beach. An adventure place to visit nearby Goa which shouldn't be missed out under any situation is definitely Jog Falls. The best time to visit Jog Fall would be monsoon because during monsoon the falls look splendidly beautiful, which the forests are kissed by the rain and the cool breeze nudges your face. 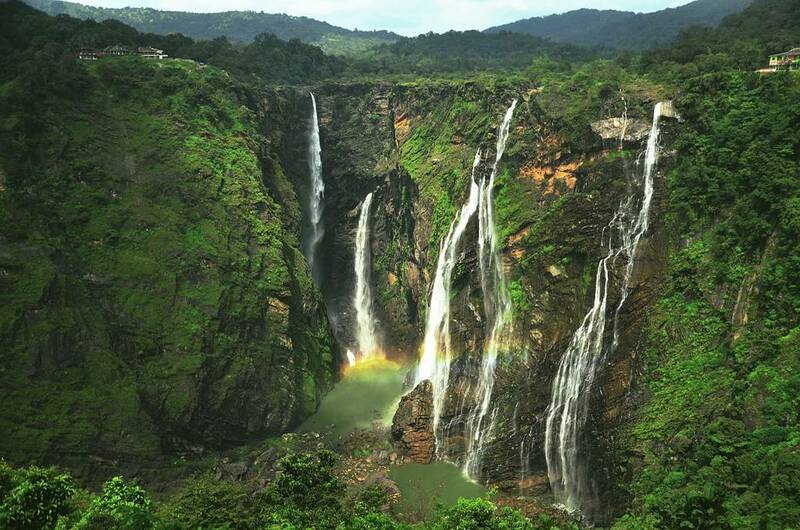 So, get drenched and rest in the peaceful music of cascading water at Jog Falls. Kudermukh is a popular place to visit nearby Goa if you are looking out for exquisite biodiversity and pristine beauty. It is being named as a crowd puller since it has the largest tropical wet evergreen reserve forest in Karnataka. Visit this tourist place nearby Goa to witness the enchanting waterfalls and cherish the great landscape of the place. 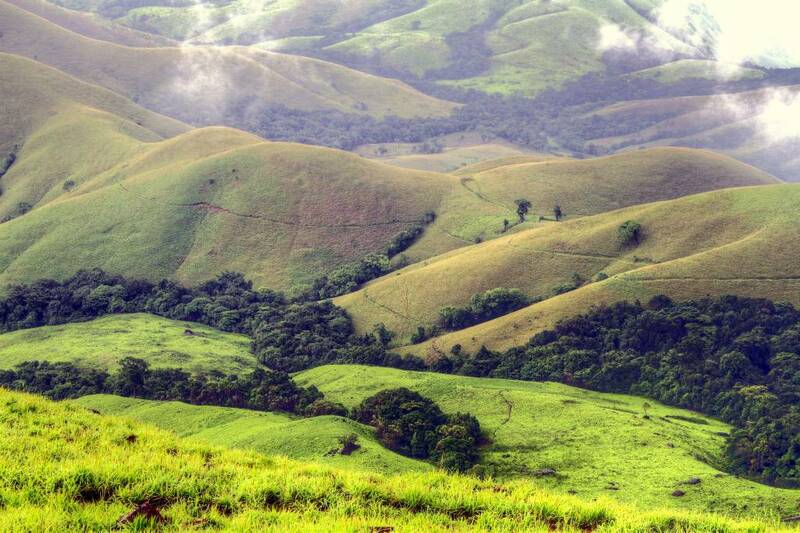 It is one of those goa nearby places where people end up for the Kudremukh trek. Q. 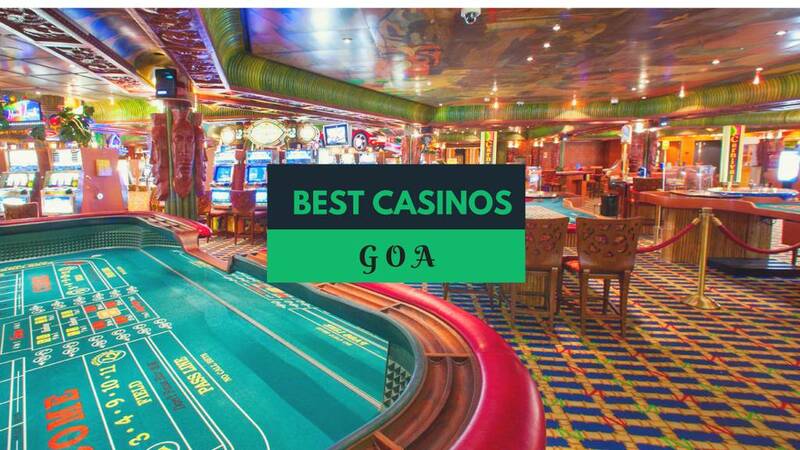 Which part of Goa is good to visit- North Goa or South Goa? A. It's always a tough decision. 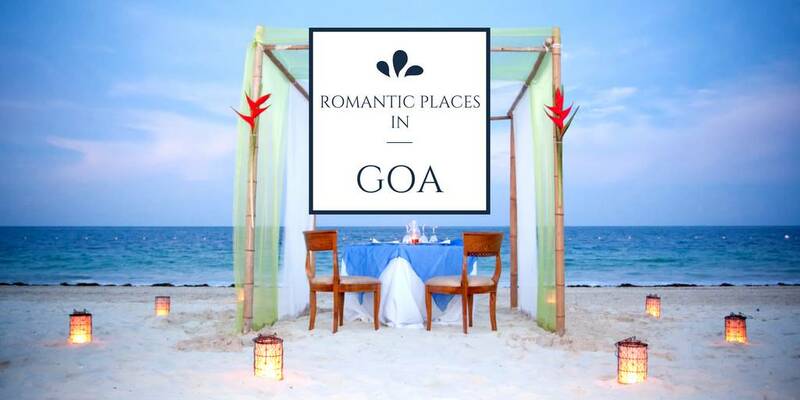 If you want peace and quiet, South Goa should be your choice. 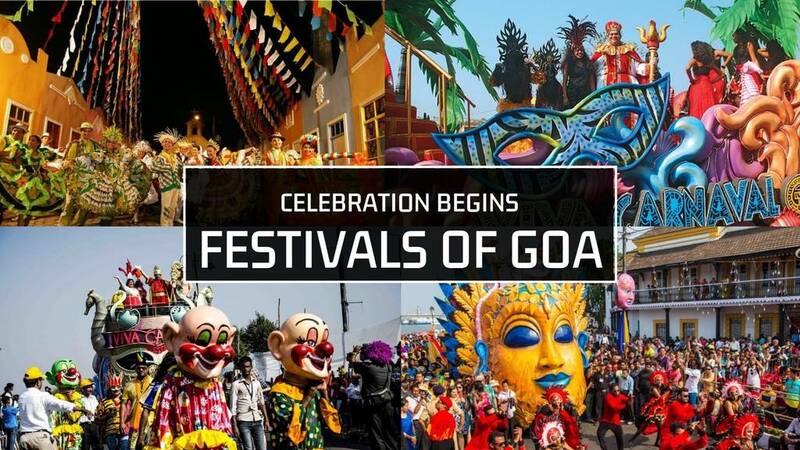 If you are a party animal who likes chaos, North Goa should be it for you. 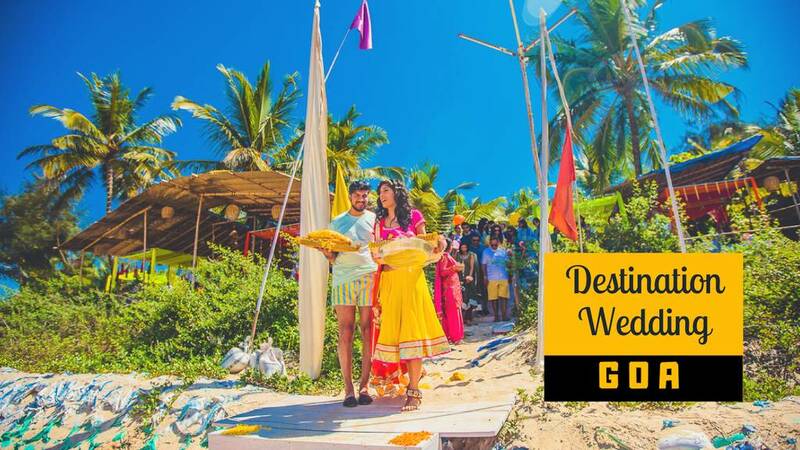 Best Places to visit in North Goa: The party animals will be delighted visiting Baga Beach, Vagator Beach, Anjuna Beach and Calangute Beach for sure. 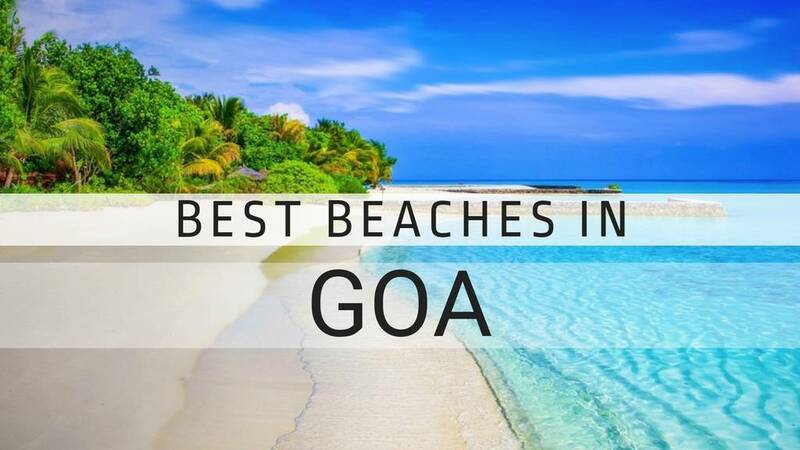 Best Places to visit in South Goa: Some of the famous beaches of South Goa are Palolem Baech, Butterfly Beach, Majorda Beach where you can enjoy exquisite delicacies at the most elite restaurants. 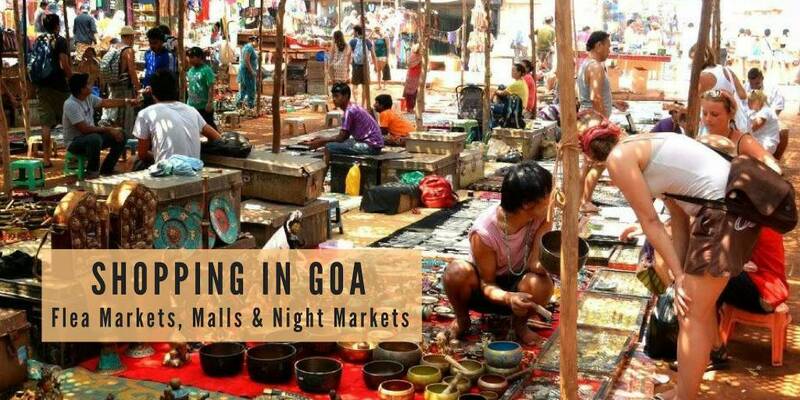 A: Friday Mapusa market is one of the cheapest market in Goa.